Our food grade storage facilities are ideal for customers who desire a high degree of attention to detail and timely service. Today our operations in Friesland are a little over 400,000 square feet, with our Fox Lake facility adding another 70,000 in service to a varied mix of customers both national and international. Looking for a warehouse job? Cupery & De Young Storage is a food grade warehousing and storage company with locations in Friesland, Wisconsin near Beaver Dam and in Fox Lake. We provide efficient solutions to complex warehousing needs. 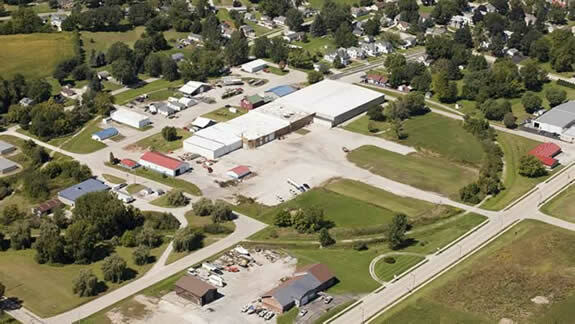 Our Friesland facility currently has a little over 400,000 square feet of heated food grade warehouse space. Ceiling heights up to 46 feet of clear height are available for those customers that require storage for their large stackable products. 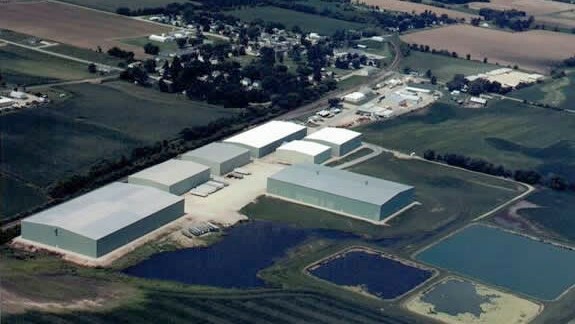 Our Fox Lake facility is conveniently located along State highway 33 and offers over 70,000 square feet of dry heated food grade warehousing. Customers can choose from sections ranging from 3,500 all the way to 40,000 square feet. Fast, efficient, and dedicated teams committed to providing Service Excellence for the management and distribution of our customers’ products. Our smaller size allows for a much higher attention to the individual needs of our customers than the big players in the industry. We also provide an integrated solution with our partner firm, Adams Transit, Inc., for the transportation of our customers’ products so we can become a one stop shop for your supply chain needs. PLEASE NOTE: We do not have individual mini-storage units available for rent.